Many people who start their own business and lunch a website soon realize that they are unable to cope with all the duties without a helper. The need for professional help grows even more with the company’s expansion, as the business owner cannot take on all the work on sales, traffic, leads, advertisement campaigns, etc. 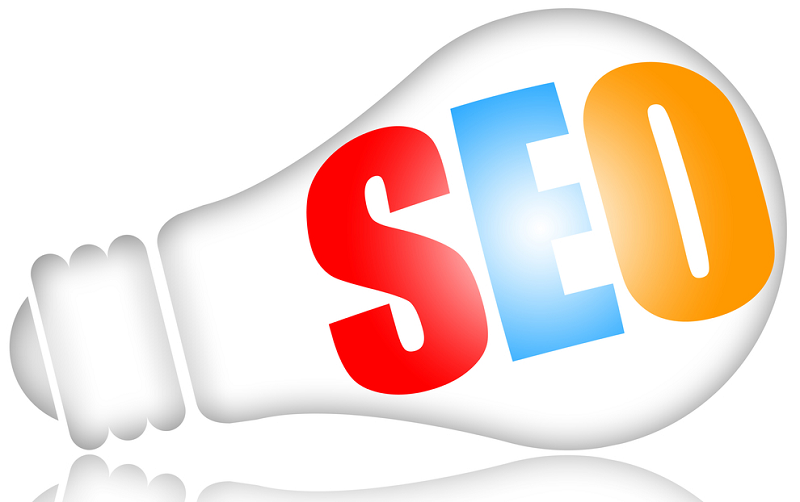 SEO Experts are required at almost any stage of company’s growth. With a skilled and experienced SEO specialist, the company will become visible to a great number of potential customers and will possibly spread its products or services worldwide. This is the perfect option, but unfortunately only a small portion of all companies are able to achieve it. The reason for this failure is not always in the products and services offered. It might be hidden in the fact that the hired SEO consultant is unable to do the work properly, so that it bears good fruits. Before consulting with a SEO expert, take a look at some of the most common mistakes that people do when they opt for hiring a SEO specialist and try to avoid them. There is a huge difference between the statistics for Google ranking based on a particular keyword and the actual revenue that might come as a result of this ranking. A few SEO case studies testify that many of the keywords might be ineffective, which means that a small number of people search for them on Google. If your chosen SEO expert ranks your website for a keyword that has only 200 searches per month, you are unlikely to get more than a few sales, even if your site is in a top Google position for that keyword. Advice: So when you decide to hire a SEO expert, try to base the results on the revenue you get and not on the keyword ranking. It is always a lucrative idea to save some money on SEO services and invest them for production or some other purposes instead, but that is one of the common mistakes many small business owners make. The cheapest SEO expert will provide low quality SEO services that can do so much harm to your business that you may need to start it all over again and end up losing thousands. Advice: When you consult with a SEO expert, be ready to pay enough for the high quality results you will get in return. When choosing a SEO provider, many do not include maintenance services and updates that need to be done on their websites on a regular basis. The need for updates will grow with the company’s expansion, so again you should avoid saving on these services. They are vital for successful development of your company and should be made by a professional. Advice: When hiring a SEO specialist, discuss the job that is to be done in details not forgetting about the regular website maintenance. These are some of the common mistakes that some inexperienced business owners make. You can learn from their mistakes and think twice before opting for the cheapest SEO services or big promises. The future of your company is in your hands and is worth the investment.